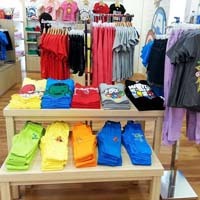 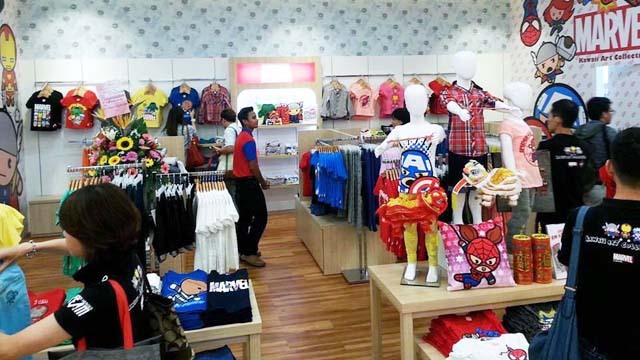 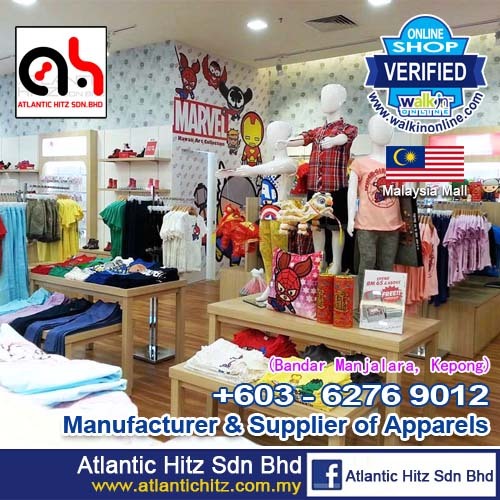 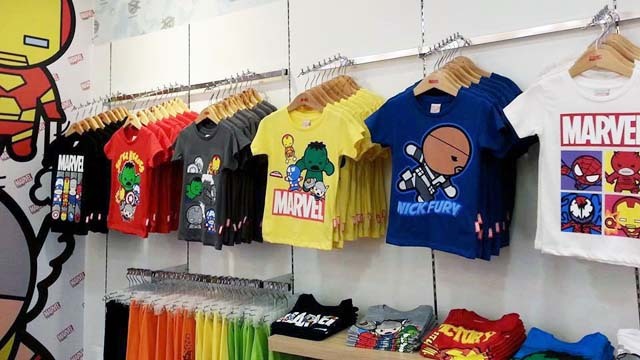 ATLANTIC HITZ was incorporated March 1998 with our activities business Trading and manufacture apparels and premium items for departmental store in Peninsula Malaysia. 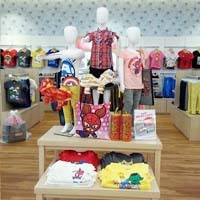 By the year 2000, our company was expanding in corporate & industrial souvenir like customer makes apparel make & gifts. 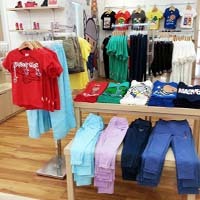 52200 Kepong, Kuala Lumpur, Malaysia.